The term blog is short for web log, which started out meaning a personal online journal. Back in the late 1990s when blogs first emerged, they were usually filled with personal posts about the owner’s daily life, thoughts, and problems. They have since evolved into invaluable online marketing tools. Blogs are now a “must-have” resource for any online business. 1. Corporate Headquarters – Every company needs a home-base or corporate headquarters, so to speak. 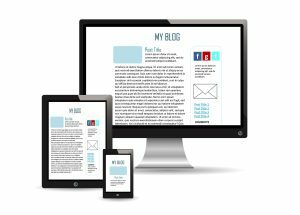 A blog would be the hub of your business and establish your online presence. 2. Easy to Manage – The choices available to you when creating your blog are limitless. With widgets, plug-ins, templates, etc. it is one of the easiest and quickest ways to build an effective, powerful website. You will be amazed at the things you can do with your blog, even if you are technically-challenged. 3. Customer Interaction – A blog encourages customer interaction by allowing people to post their comments, opinions, questions, etc. This will enable you to provide more effective customer service. It will also enable your customers and visitors to get to know you better which in turn will build trust and credibility. Your blog will become an active community attracting more and more subscribers, followers, etc. by building relationships. 4. Cost-Effective Marketing – Research has shown that businesses with a blog have reduced marketing costs. Not only are the costs lower with blogs, but the results are much more successful. Blogs do generate more customers at a lower cost! 5. Value and Education – Because of regular postings and fresh content, your blog will educate your visitors as well as add value to their visit. For example: if you own an online jewelry store, you can add posts educating your visitors on jewelry. How it’s made, the value of the different gems used, the quality of the workmanship, how to take care of your jewelry and much more helpful information can be given to your customers. This will also help establish you as an expert so people will continue to come to you for help and information as well as for the products and/or service they need. 6. Free! – One of the best things about an effective blog is you can get one for free. You do not have to pay a professional web designer hundreds or thousands of dollars to create your business headquarters. Blogger and WordPress are two of the top blog providers. 7. Social Connections – A blog allows you to stay connected with your social sites more effectively. You can also allow your visitors to share with their social pages as well. With social media plug-ins and widgets, your visitors can simply click a button to share your site with all their followers, fans and friends. All these social connections could spin a pretty big web of customers. 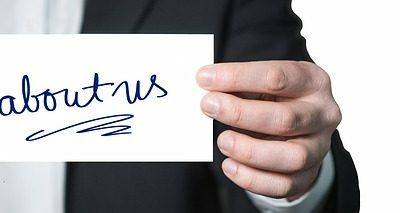 8. Business Connections – Through your blog, other online business owners can find you more easily, thus increasing your chances of forming business connections and alliances. 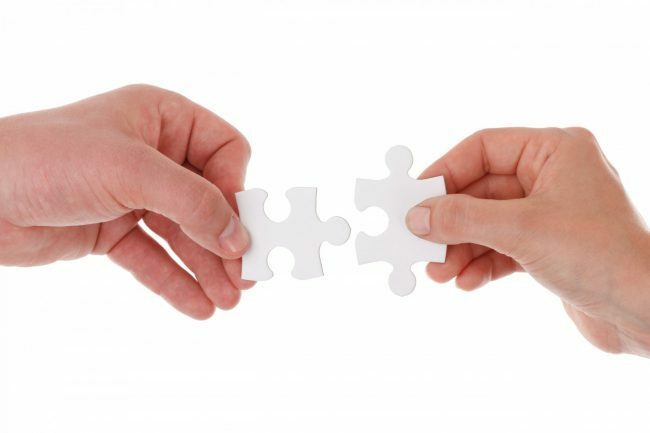 Joint ventures with other business owners can help get both sides more exposures, leads and sales. 9. Higher Traffic and Sales – Higher traffic and sales is a goal sought after by every online business owner. Having a blog on your site can help you achieve this goal by the more effective marketing results it can create. Your marketing is more efficient, your site is more valuable and educational, your online presence is much more announced and your networking circle is always expanding. This should all lead to more traffic and increased sales. Terri, Your post on the top 10 reasons why any business and maybe every business needs a blog is right on point. I absolutely love to blog because I can communicate with my readers and I love to write. It is amazing how blog have transformed the way we do business with our existing client base and interested prospects.